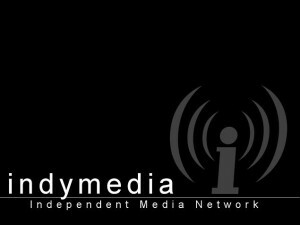 Launched in 1999 at the dawn of the anti-globalisation movement, the Indymedia publishing model represented a revolutionary step forward in democratic, non-corporate media production. And yet, a decade on, it seems the moment has arrived to ask whether it is still useful and necessary to the social movements that it grew from. Analysis | What kind of Labour anti-racist movement do we want? Comment | The Bahraini authorities are slowly killing my father. Why is Theresa May helping them? © Ceasefire Magazine 2002-2019. All Rights Reserved. Sign up for entries RSS and for the comments RSS.